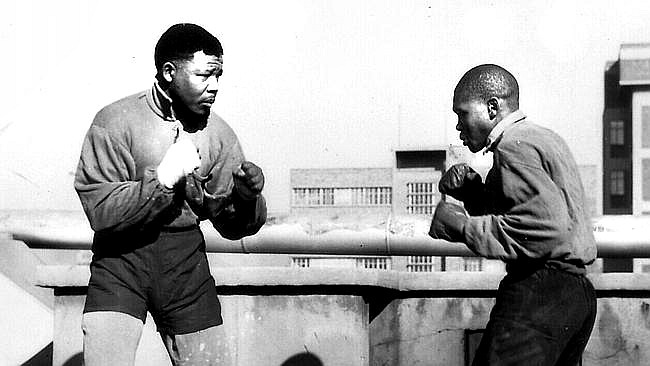 Yesterday was the 100th anniversary of Nelson Mandela’s birth. I’ve waited to share something I discovered reading his autobiography a few months ago. It’s the day of your release. You’re a revolutionary, fighting Apartheid, imprisoned for 27 years, much of it in an 8 foot by 7 foot cell or, if outside, breaking rocks. Meanwhile, you’ve become a global celebrity. Over 200 million people watched your London birthday event in absentia. Meanwhile, you’re a 72-year-old man, recently recovering from tuberculosis and have barely seen your family for decades. On the day of your release, what do you do? I awoke on the day of my release after only a few hours’ sleep at 4:30am. February 11 was a cloudless, end-of-summer Cape Town day. I did a shortened version of my usual exercise regimen, washed, and ate breakfast. … I did not dwell on the prospect of my release, but on the many things I had to do before then. As so often happens in life, the momentousness of an occasion is lost in the welter of a thousand details. Nelson Mandela did his sidcha, the same sidcha he’d done for decades. There were many matters to discuss and resolve with little time. Yet he did his sidcha first. You can pick many types—aesthetic activities like drawing or painting, mindfulness ones like meditation, social ones like talking to a new person, business ones like writing a new business idea, and so on. I attempted to follow my old boxing routine of doing roadwork and muscle-building from Monday through Thursday and then resting for the next three days. On Monday through Thursday, I would do stationary running in my cell in the morning for up to forty-five minutes. I would also perform one hundred fingertip push-ups, two hundred sit-ups, fifty deep knee-bends, and various other calisthenics. I have always believed exercise is a key not only to physical health but to peace of mind. Many times in the old days I unleashed my anger and frustration on a punchbag rather than taking it out on a comrade or even a policeman. Exercise dissipates tension, and tension is the enemy of serenity. I found that I worked better and thought more clearly when I was in good physical condition, and so training became one of the inflexible disciplines of my life. In prison, having an outlet for my frustrations was absolutely essential. Boxing is egalitarian. 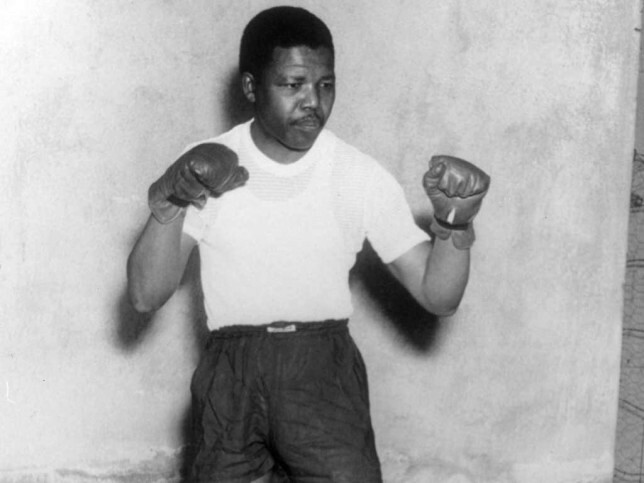 In the ring, rank, age, colour and wealth are irrelevant… I never did any real fighting after I entered politics. My main interest was in training; I found the rigorous exercise to be an excellent outlet for tension and stress. After a strenuous workout, I felt both mentally and physically lighter. Note that he did his sidcha independently of breaking rocks. Exercise was unusual for African men of my age and generation… I know that some of my younger comrades looked at me and said to themselves, ‘if that old man can do it, why can’t I?’ They too began to exercise. Lesson: Create a sidcha and do it. Create a sidcha and do it. Arts, social, mindfulness, exercise, etc… you have plenty to choose from. I recommend starting today and continuing until you can’t do it any more, like when you’re 80 or 90.